The MarketPlace at Lee Branch is an open air, rain or shine Alabama certified farmers market for high quality fresh, locally-grown vegetables, fruits, herbs and flowers. 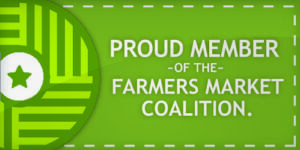 It’s where you go to meet your neighborhood farmers with gorgeous local produce, grass fed beef and pork, free range chickens and eggs or to pick up fresh fruits and nuts, prepared foods, gourmet organic popcorn, traditionally-made relishes, cheeses, preserves and breads. And, it’s where local artisans and craftsman offer their handmade items with an Alabama flair. 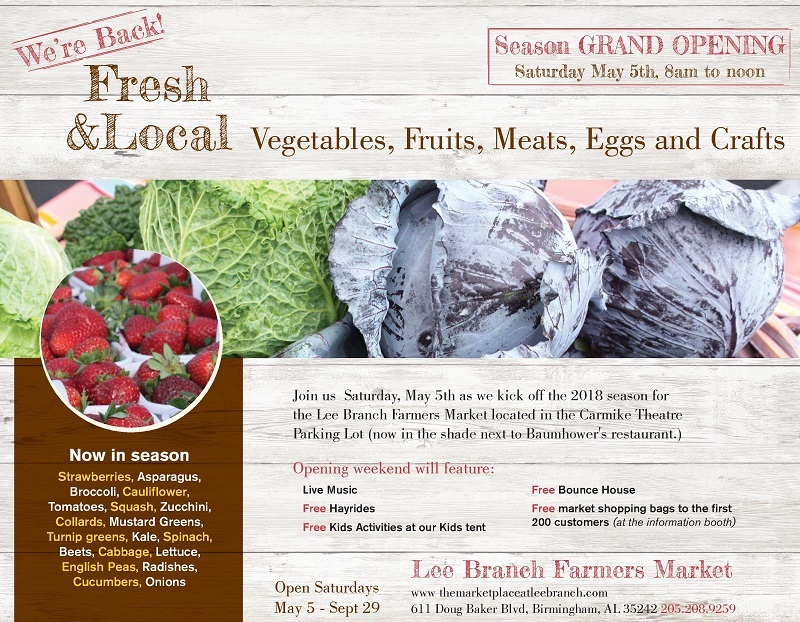 The MarketPlace at Lee Branch is opens May 5th, 2018 and will run through September 29th, 2018 from 8am to 12pm (located in the Lee Branch Shopping Center parking lot near the Shopping at LeeBranch and Carmike Cinemas). The Market features a line up of 60 market sellers, bringing the best of farm produce and artisian products to Shelby County.